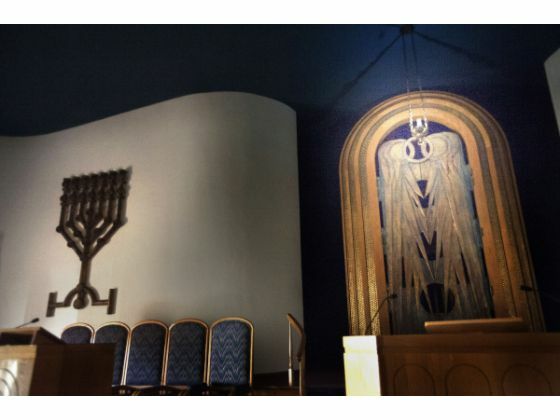 Joint Shabbat Service with Congregation B’nai Tzedek, Feb. 21, 7:45 pm. This is a wonderful expression of your clear understanding of the feelings of loss for most everyone. It is a sensitively crafted message and we truly applaud you. Thanks to you, Susie and all who have been our rocks. Karen and I are here to help, when needed. Big hugs.